The exposure varies from south to south-east, with medium mixture soils with sandy-marl component, in which you can find presence of iron and magnesium. 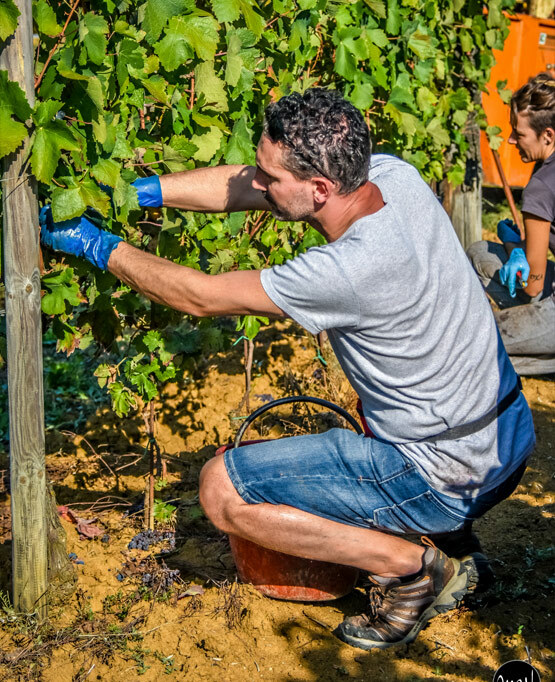 This particular type of soil, in which is present a balanced content of marl and sand, gives life to wines with intense aromas, fine tannins and pleasant minerality. The best part of the property is the Cru Crivelletto, from which our Nizza DOCG is born. 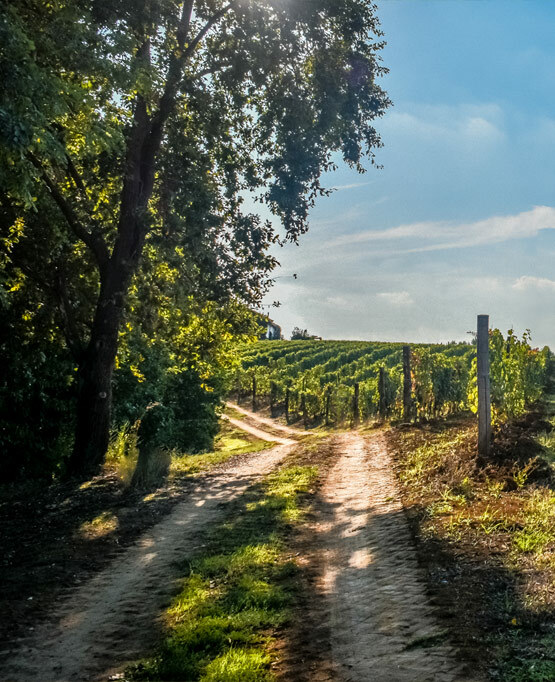 The area is historically among those most suited to the production of Barbera, and thanks to the new appellation DOCG Nizza born in 2014, it represents its top quality. Soil and optimal exposure, together with a strict production disciplinary, place this cru at the top of our production. The other grapes from which the Cossetti wines are born come from vineyards planted in the most favorable locations of Asti area and from the most important wine-growing regions of Piedmont: Langhe, Roero and Gavi. The property (locally called San Colombano) is around 30 hectares, and represents the beating heart of Cossetti winery. The vines has an average age of 30 years old. The yields are kept low, to have a clear increase in the quality of the grapes, and consequently greater concentration and intensity of the wine. The predominant varieties are the native Barbera and Moscato, smaller surfaces are planted with Albarossa, Cortese, Dolcetto, Brachetto and Chardonnay.